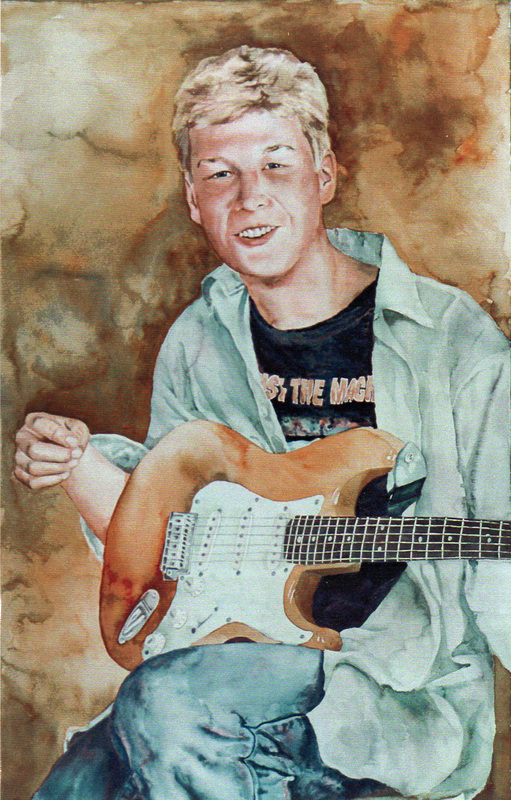 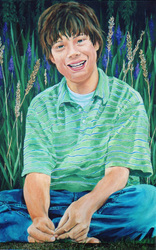 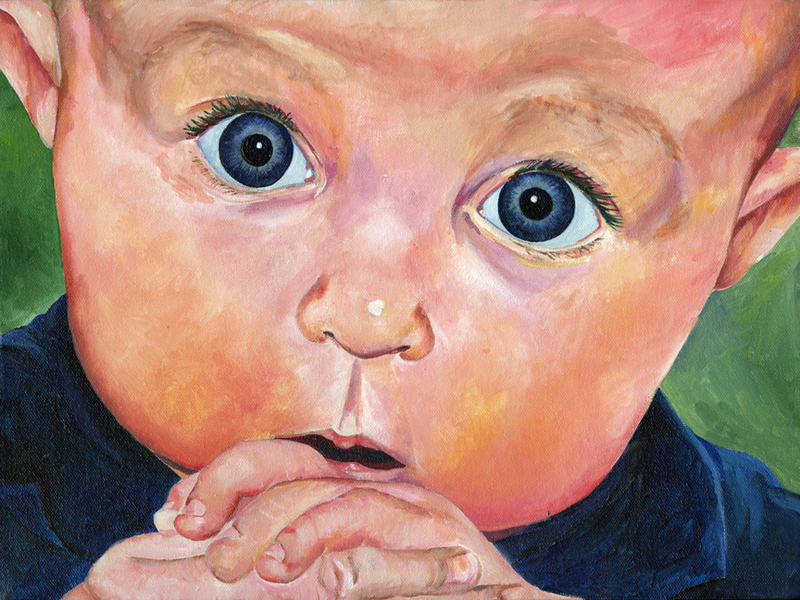 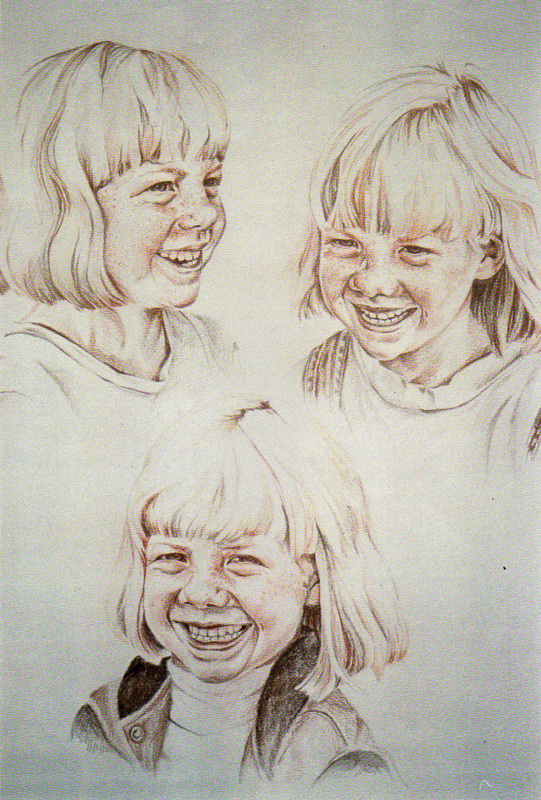 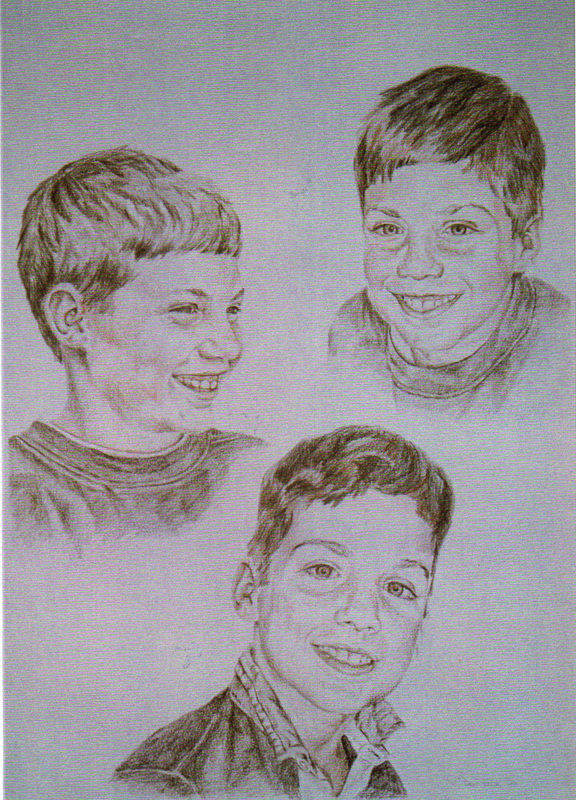 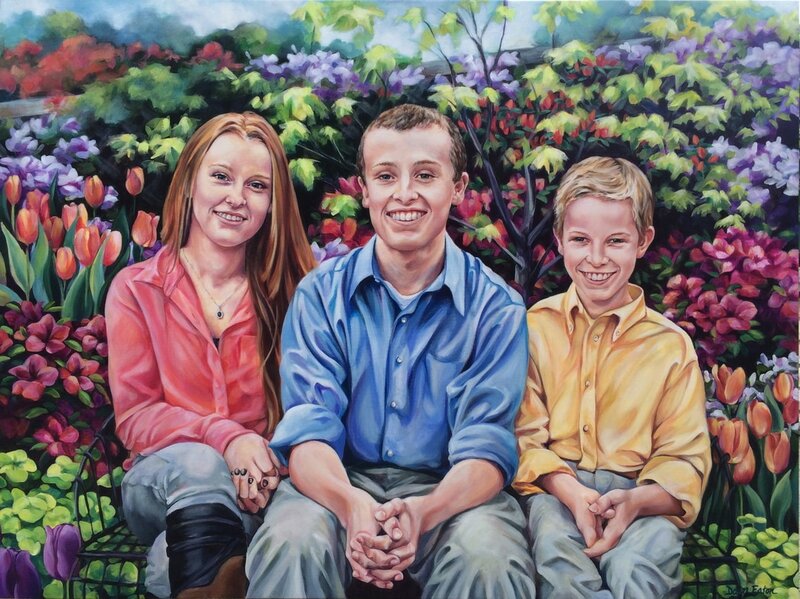 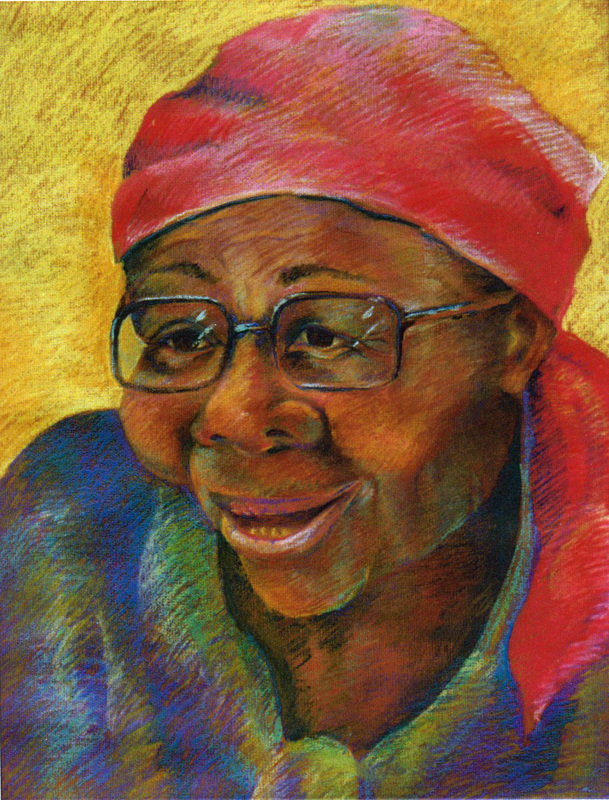 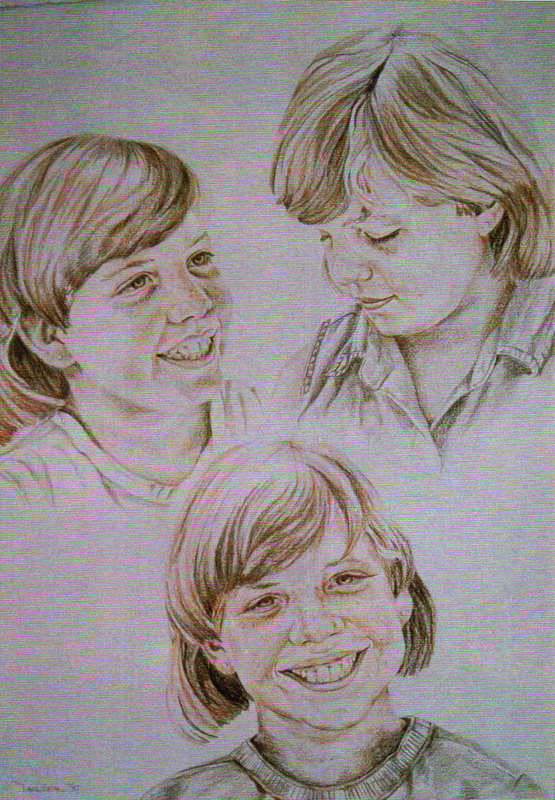 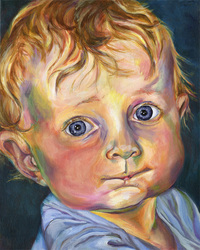 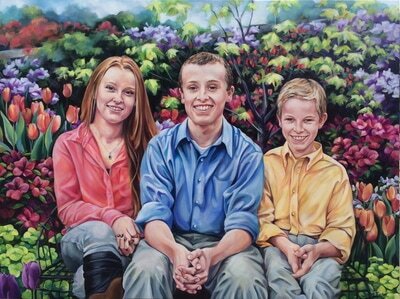 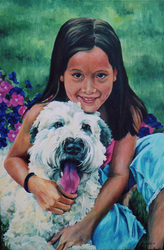 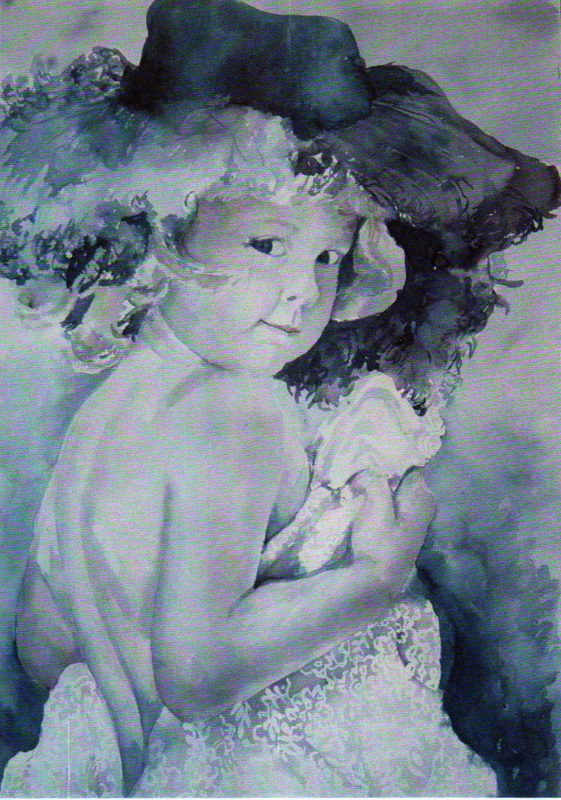 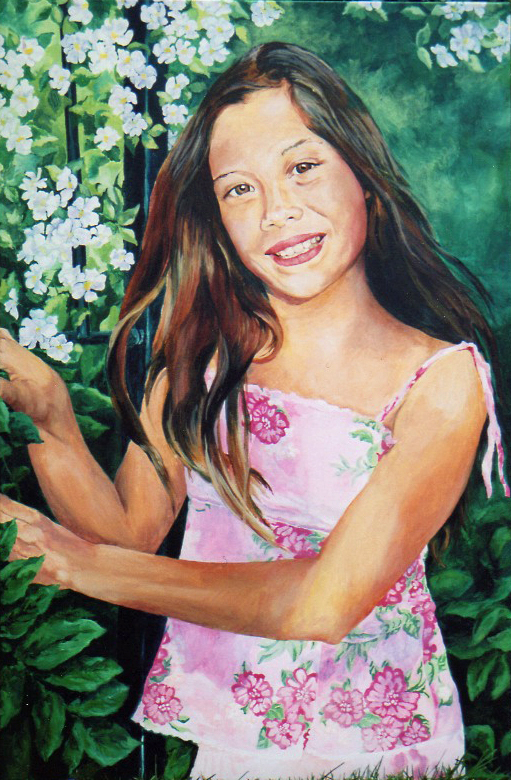 Contact me if you would like more information about commissioning a portrait. 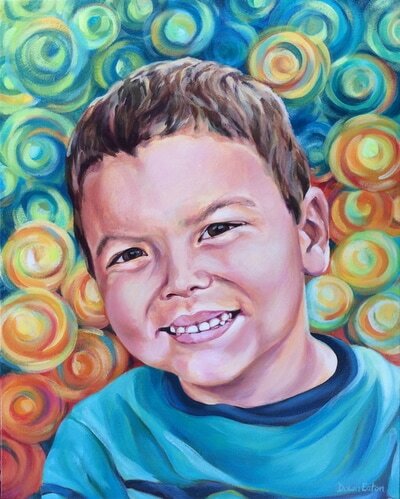 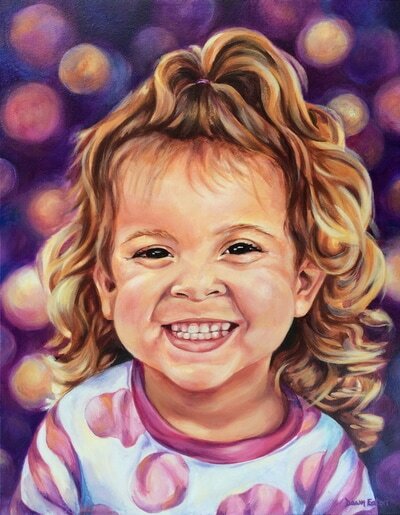 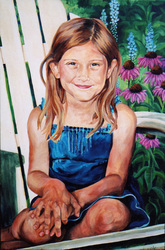 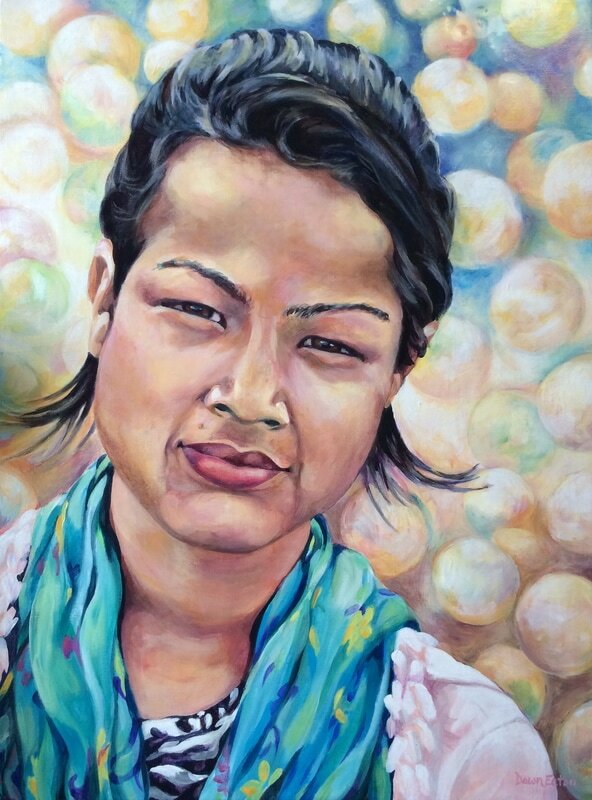 Portrait sizes begin at 16"x20". $400 for a single head and shoulders.